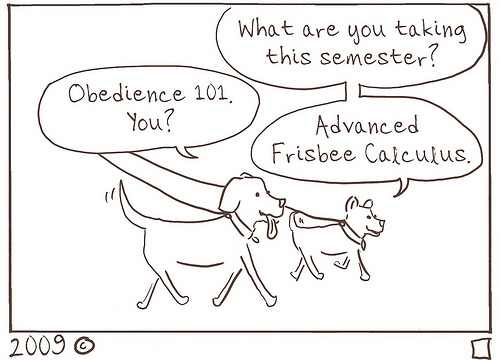 As seen in the College Mathematics Journal. Hehe, Love it. Where’s a physicist when you need one? You almost wish that your audience didn’t have sucha a high rate of OCD, don’t you? JSH, if my audience weren’t so picky, I’d never learn anything new.